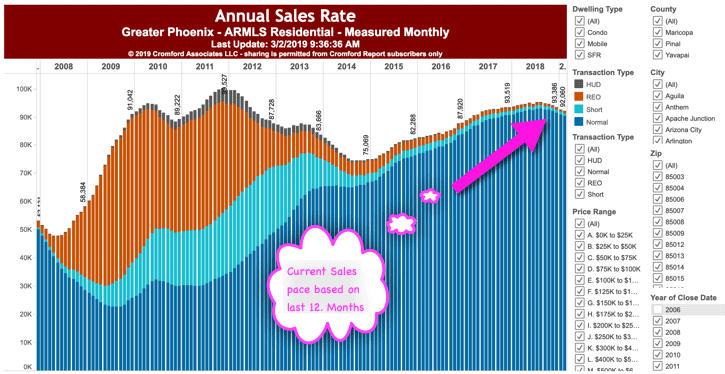 The chart below plots out the months supply in accordance with the monthly sales rate. 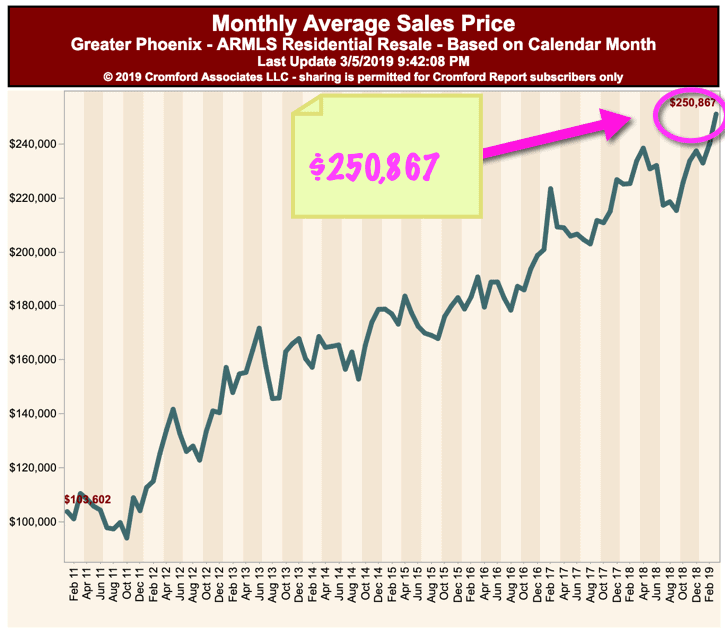 It comes from the on all ARMLS sales within the Phoenix metro. 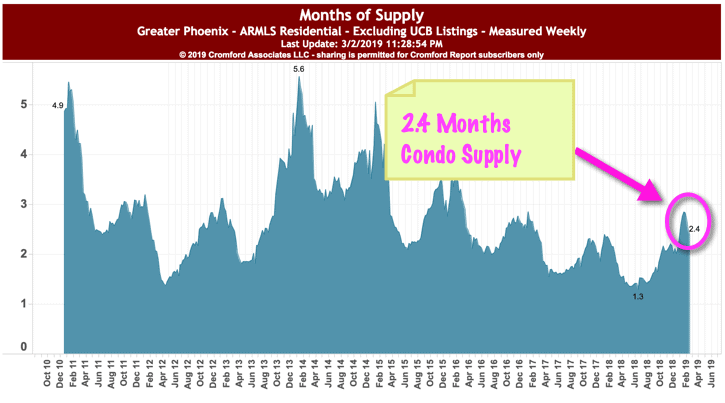 Currently, we are sitting at 2.8 months supply. 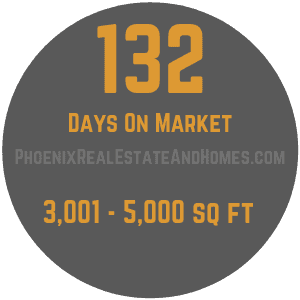 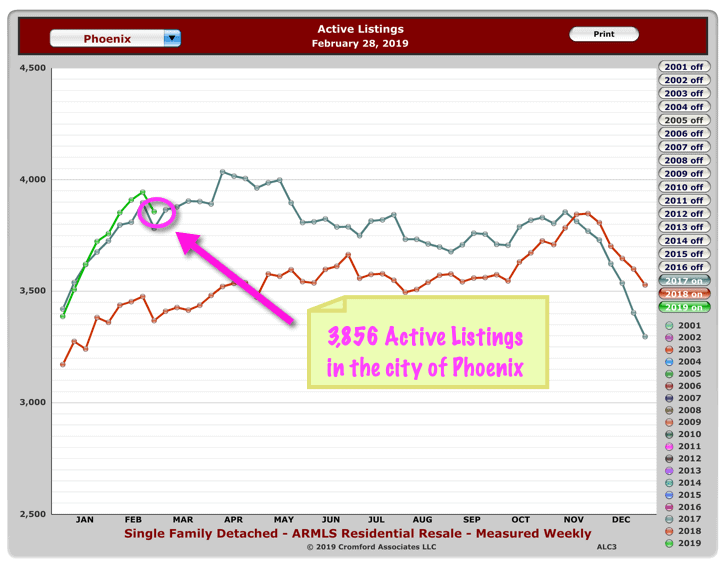 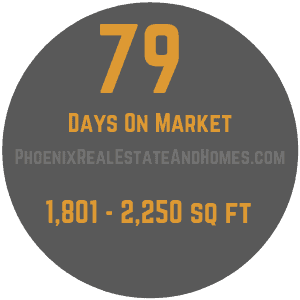 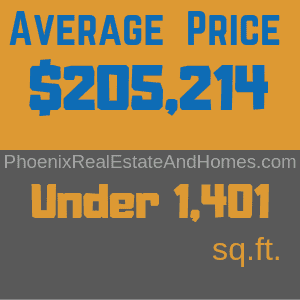 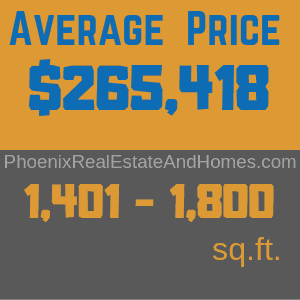 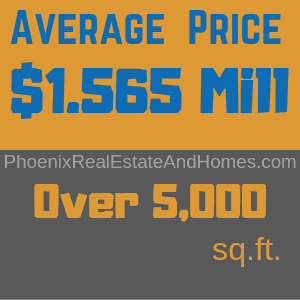 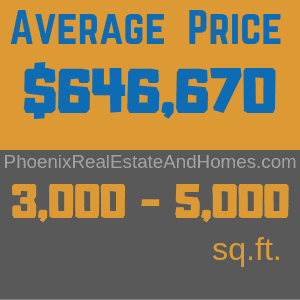 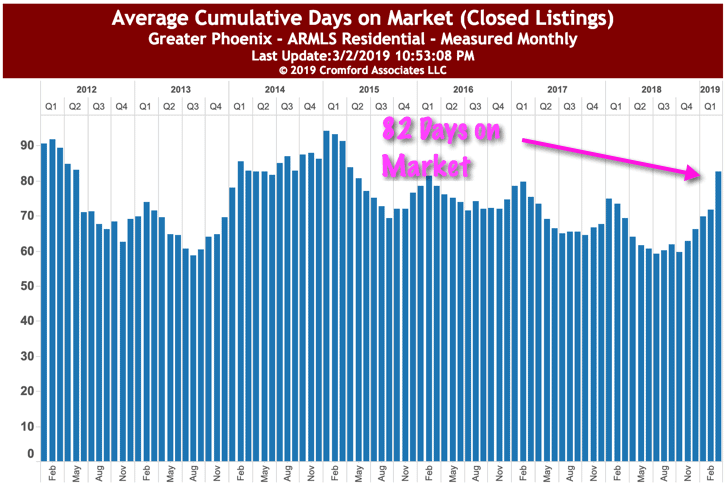 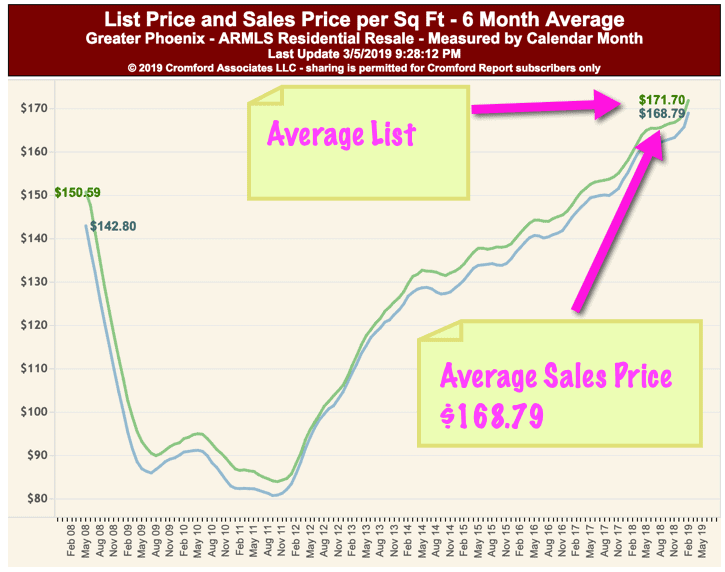 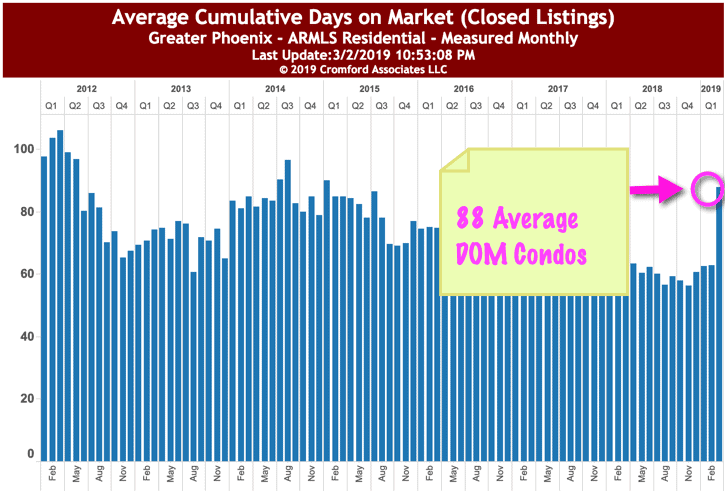 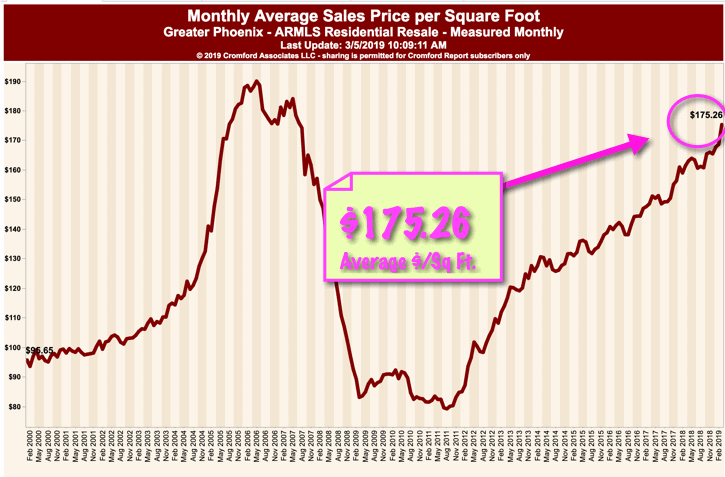 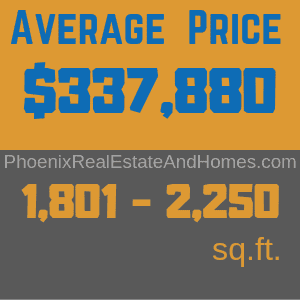 Days on Market or DOM is the accumulation of days it is taking to get a property sold in the Phoenix metro. Current DOM is 87.21 days. 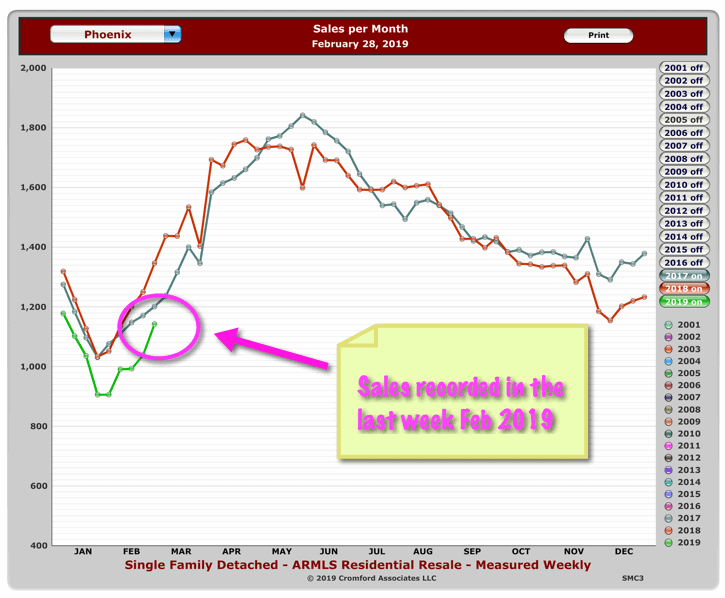 This chart reflects the sales recorded in the last week of February 2019. 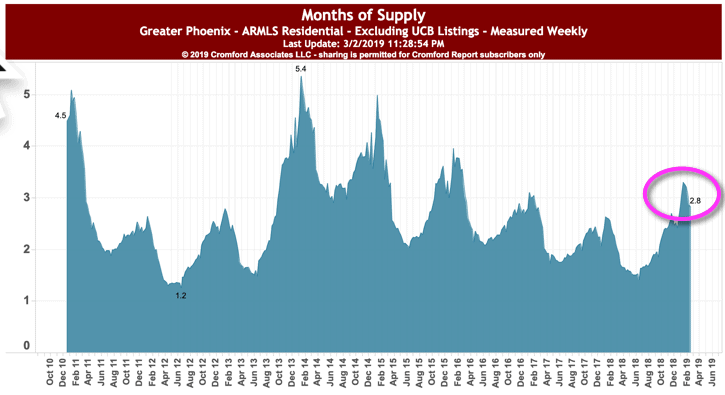 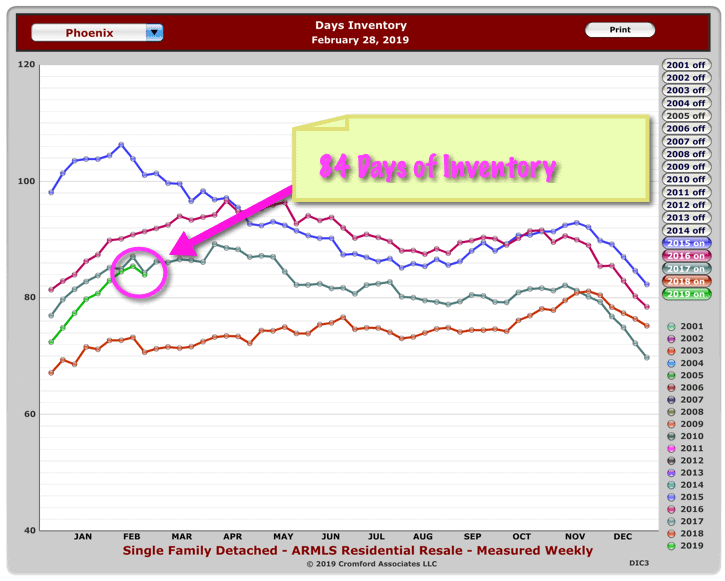 Properties were typically on the market for 49 days comp[ared to 42 days in January 2018. 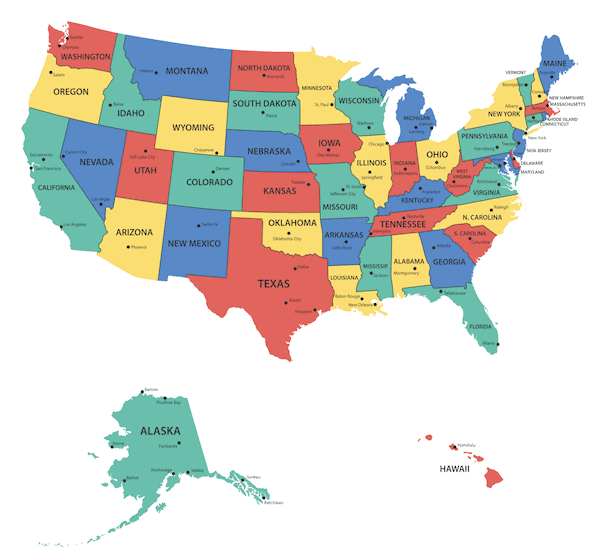 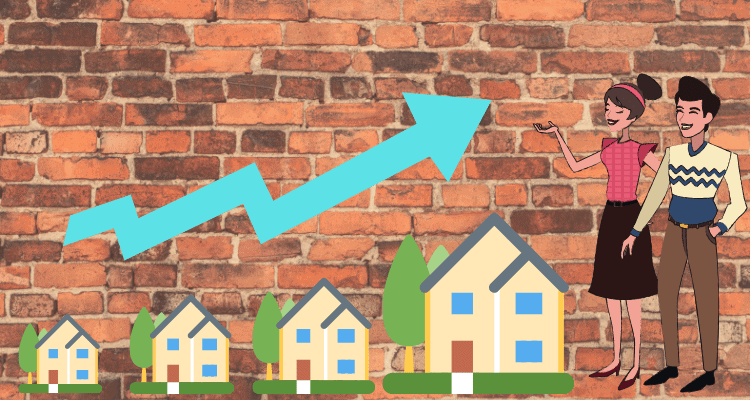 Seventy-eight percent of participants indicated that home prices increased or remained stable in January 2019 verses one year ago (89 percent in January 2018). 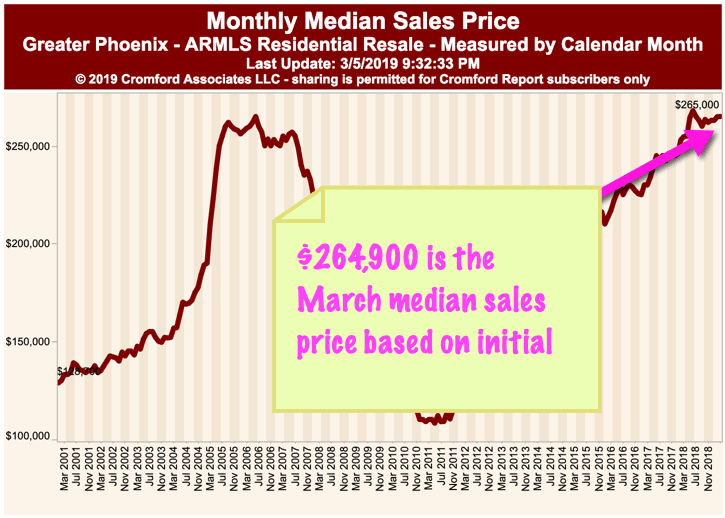 Cash sales were responsible for 23% of sales compared to 22% in the previous year. 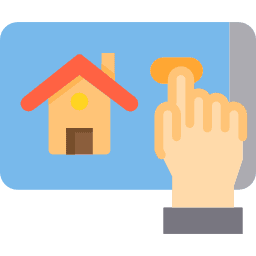 21% of home sellers offered buyer incentives (points, loan fees, and closing costs). 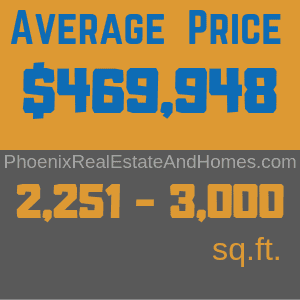 Home warranties were also appealing incentives to buyers.